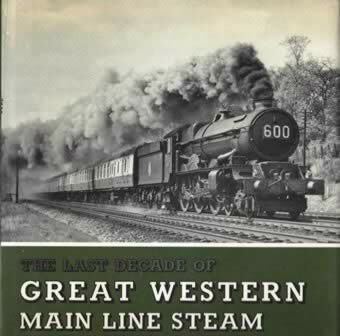 The Last Decade Of Great Western. 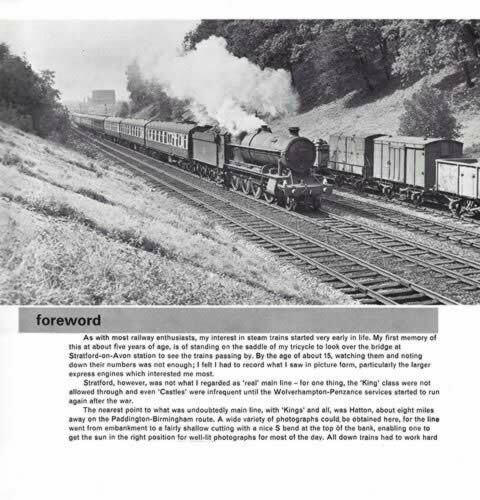 This book has been written by T E Williams and was publushed by D Bradford Barton LTD. The dusk cover is slighty scuffed.